The Year of the Ox has finally arrived and took over from the Year of the Rat, although the Chinese Lunar New Year spirits is dampened by the current uncertainties and world economic turmoil, many of us take this 2 days of festive holidays to take that away from our minds and remembering our loved ones, counting our blessings and appreciating whatever we have now. 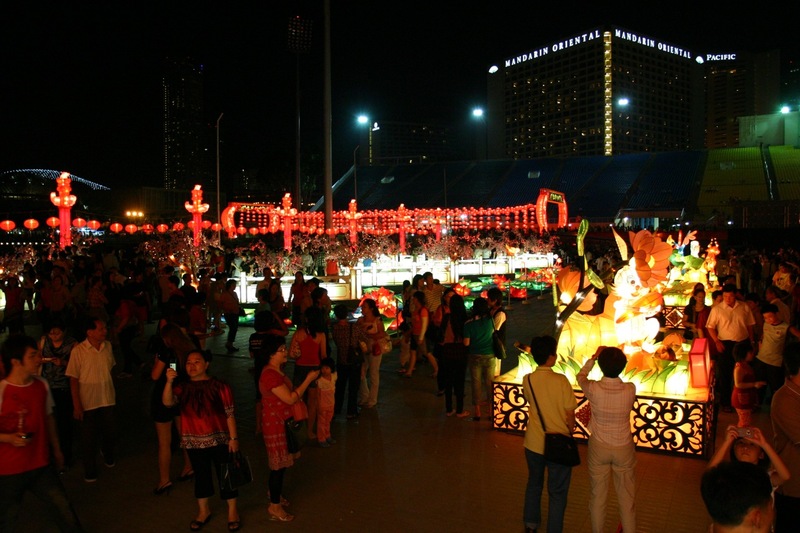 The River Hongbao in Singapore was something that I would look foward visiting during the Chinese Lunar New Year period, immersing myself into the wonderful Chinese cultures and festivals. 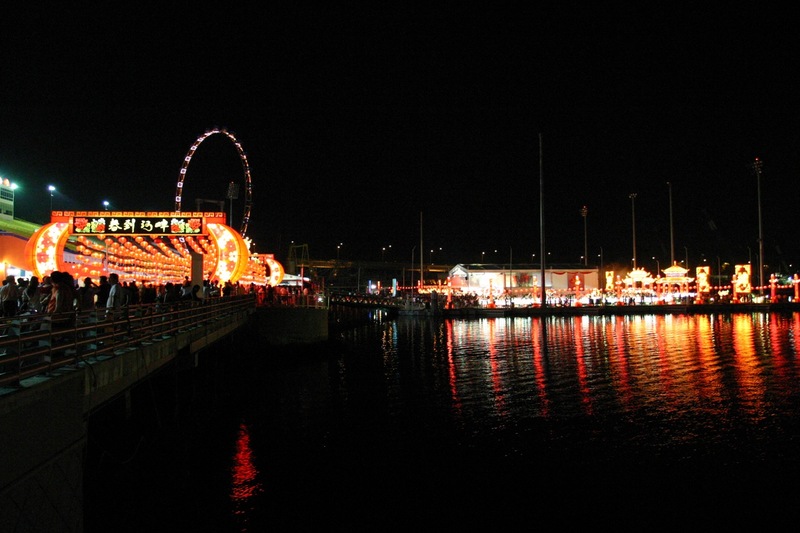 For 2009, it was held at the Marina Bay Floating Platform, a change of location from the previous years, nevertheless, The River Hongbao attracted quite a huge number of crowds there, enjoying the festive atmosphere and holidays, soaking in the fun and laughter with their friends and family members. Being the Chinese Lunar New Year, we cannot forget our God of Fortune, a giant presence overlooking towards our Marina Bay, blessing us with luck, prosperity and of course, our local favourite 4D lucky lottery numbers !!! 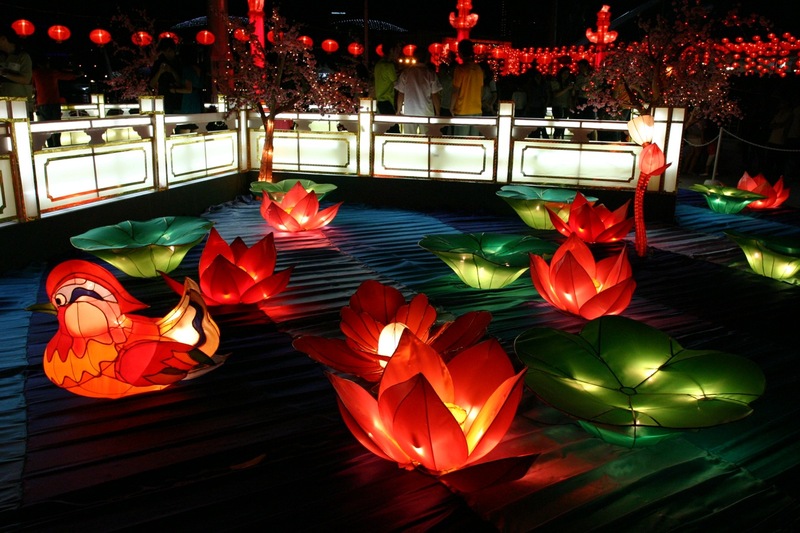 The River Hongbao would end on 1st February 2009, do drop by their official website and take a look ! Do drop by my flickr site for more River Hongbao 2009 photos ! 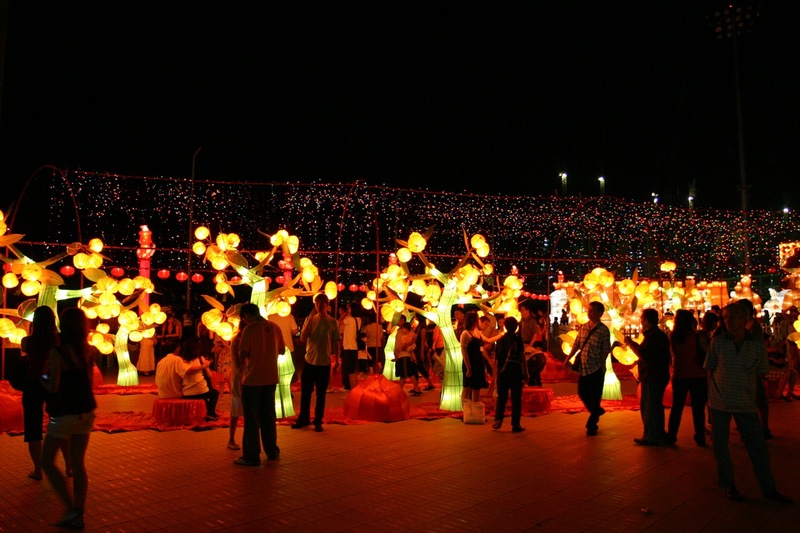 Ushering in a Lunar New Year 2009 ! Thanks for your blessings along with the God of Fortune ! 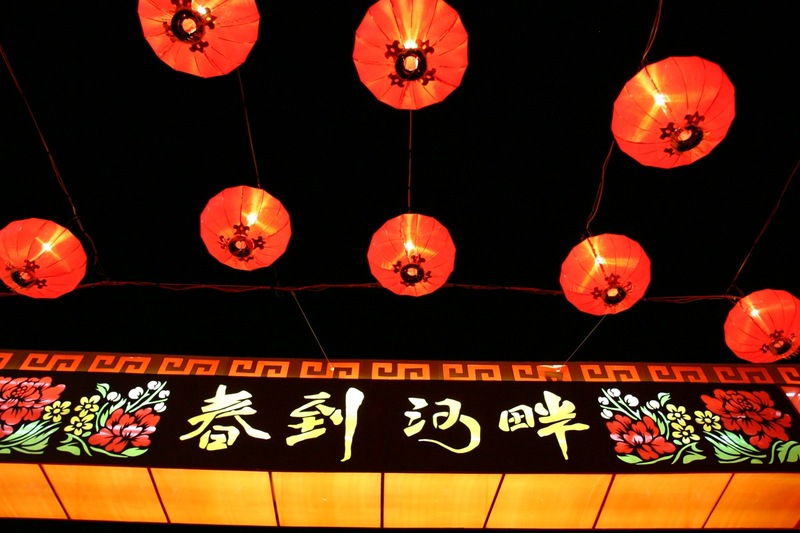 May the God of Fortune shine and bless you too ! Thank you for support too ! 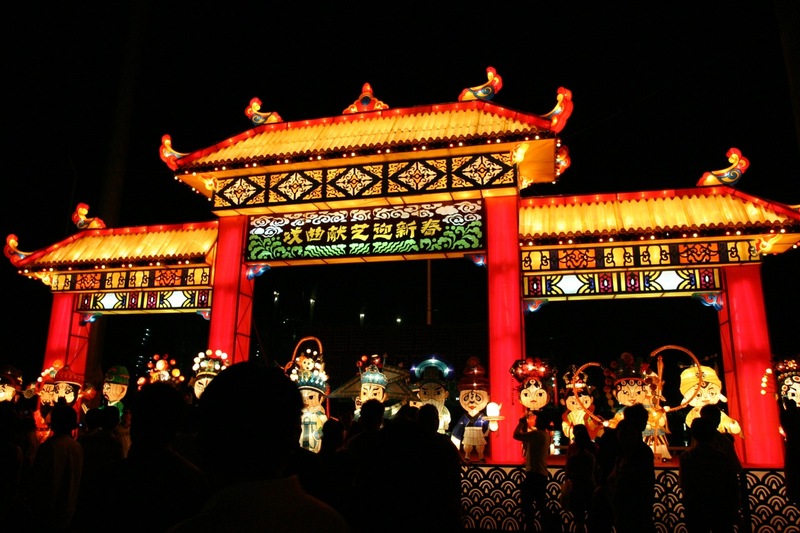 Do drop by Singapore if you decide to experience Chinese Lunar New Year in Asia ! Would take time off & be a guide ! I tried spotting you, however, it was really crowded !